Marble natural stone adds exceptional functionality and beauty to any space it is used in. 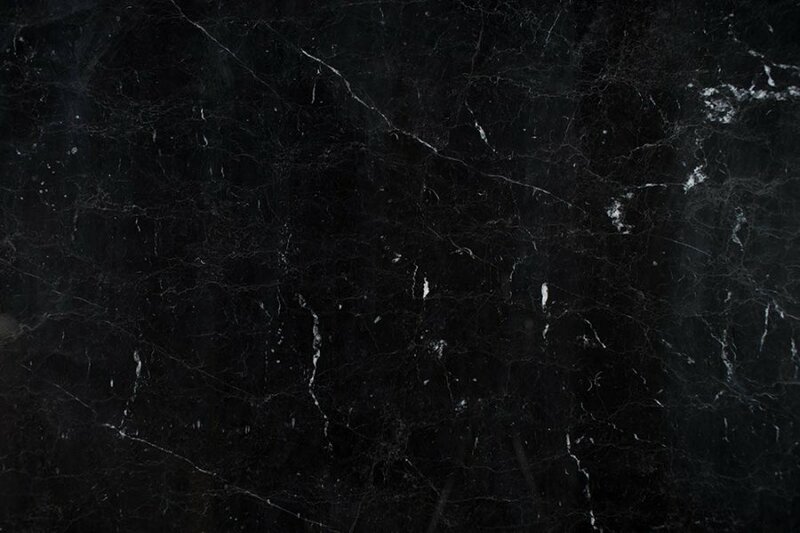 When you are looking for the highest quality marble Perth has to offer, make sure you turn to Aurora Stone. Our team of talented craftsmen take pride in delivering unparalleled workmanship and customer service. 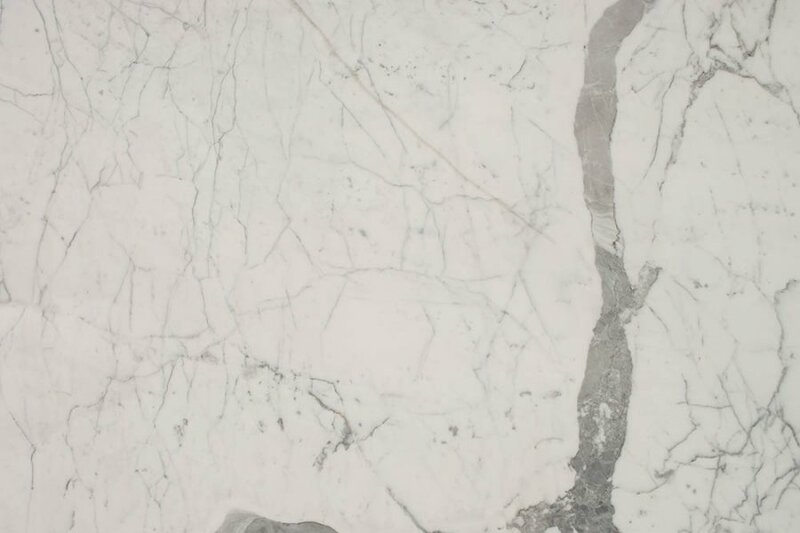 It goes without saying that when you choose Aurora Stone, you can expect a range of marble natural stone products that are stunning, durable and long-lasting. Planning to remodel a room in your house or contemplating about building a new home? When you’re undertaking a construction project, it is essential to consider every little detail. This means that you have to carefully select the right furniture, décor or fixture that reflects your personality, taste, and lifestyle. The same is true when you are choosing the material for your benchtops, floors, splashbacks or walls. Choosing the right material is essential in creating a good impression in any space. 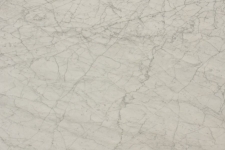 Marble natural stone products are ideal for helping you achieve your goals for your space. Whether you want to add a touch of sophistication and luxury to your home or commercial space, you can do so with the help of marble. Its smooth and even surface make it a popular option for tables and countertops. 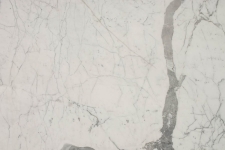 There’s a good reason why marble has remained popular throughout the ages. Everything about it, from its patterns down to its sheen, is classic and timeless. 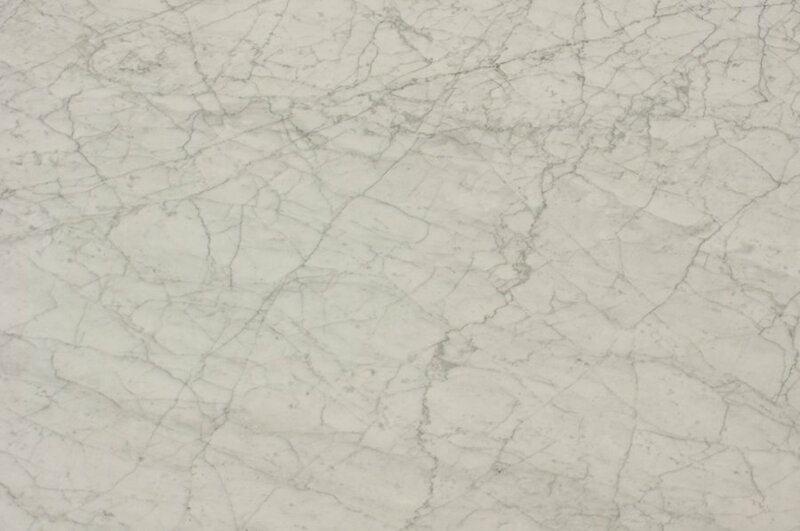 There are also many marble colours and varieties to choose from, so you are bound to find one that completes the look you desire for your home or commercial property. 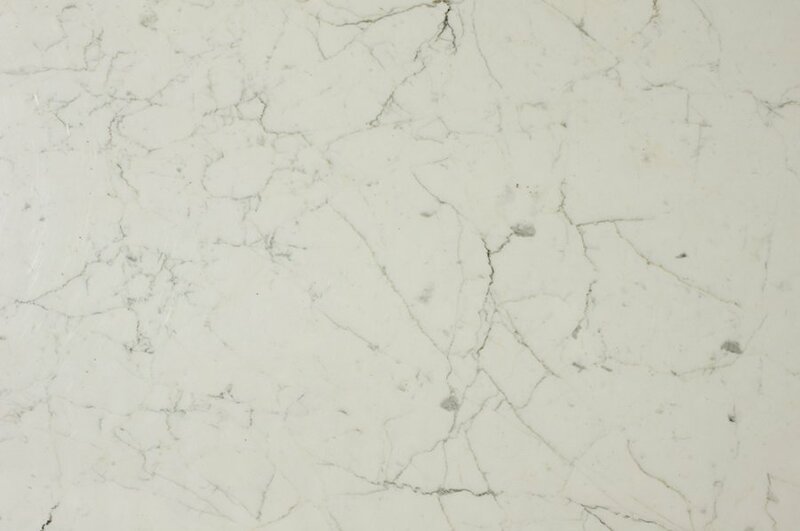 Despite being a soft stone, marble is also long-lasting. It has been used since ancient times to create buildings and art-works that have outlived their creators by centuries. 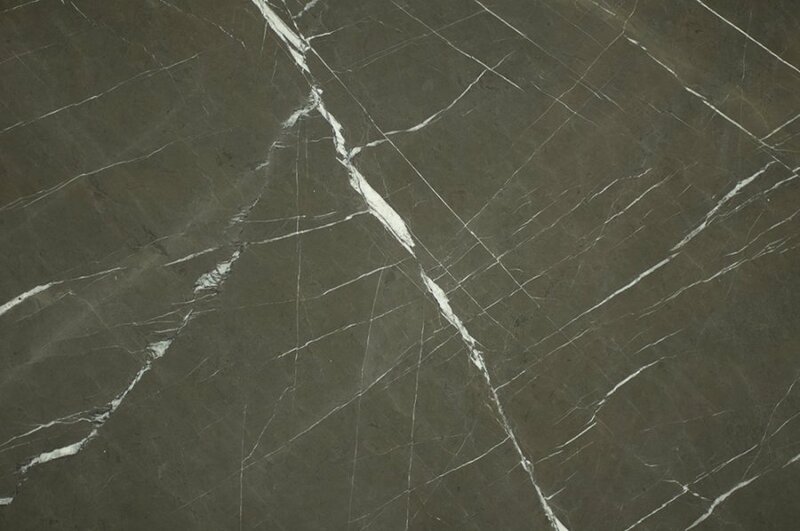 Being soft, marble can be prone to scratches, especially from sharp, hard objects like metal blades. The good thing is that unlike conventional tiles that you have to replace after a scratch or two, you can polish marble, if you so wish, to bring out its characteristic shine and smoothness. It has properties against allergens and microbes. Marble surfaces are pretty even, which minimises gaps for mould and other allergens to thrive. It also has antimicrobial properties. 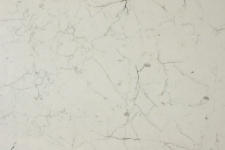 These characteristics make marble a great benchtop and flooring option for homes with residents who have asthma and allergies. 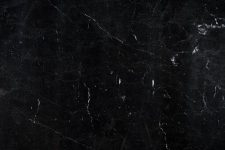 We won’t deny that there is no shortage of natural stone suppliers in Perth. However, we can confidently say that we are a cut above the rest. Offering a range of marble designs and colours, we are dedicated to providing the best to our clients. It goes without saying that we are ready to exceed your expectations. When you’re looking for a reliable marble natural stone supplier in Perth, Aurora Stone is your top choice. Call us today at (08) 9258 8800 and our friendly staff will assist you with your enquiries! You can also fill out the form to get a FREE measure and quote! Aurora Stone is one of the largest stone production companies in Perth, Western Australia. We offer measuring, drawing, cutting, polishing, delivery and installation services for manufactured stone products. Viva Natural Stone specialise in wall cladding, mechanical fixings, dimension stone manufacture and installation, import of natural products, tiling services and waterproofing.